Quilt Retreats are such wonderful events. Who doesn’t love meeting fellow quilters, finding inspiration and learning new techniques? While planning and choosing a location for your next quilt retreat is always such blast, finding an inexpensive quilt retreat booking platform can be difficult. Next time the quilt guild treasurer is looking for low cost quilt retreat booking software, remember to let them know about Event Espresso. The old way of booking retreat attendees meant dealing with a bunch of paper registration forms. Whether your planning to host the overnight event in a historic home downtown or share your home with everyone from the quilt guild, you need to think about making sure everyone can RSVP and pay quickly and easily. Relying on PDF’s and printed forms is so last decade. 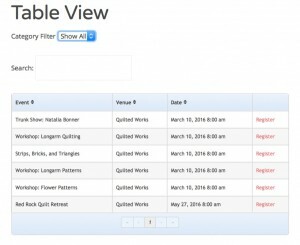 Why are so many quilt retreat event organizers still using printed registration forms? 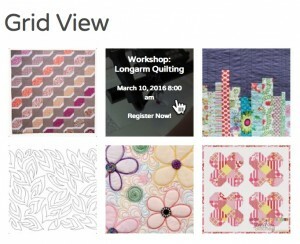 Most quilting event organizers view online quilt retreat booking software as too expensive, because of the per ticket fees that cut into an already limited budget. That’s usually the case when using one of our competitors, such as Eventbrite, Cvent, Regonline, and many others that charge per ticket fees. However, the time savings usually outweigh the costs of processing all of those paper registration forms. Automating the quilt retreat booking process and collecting payments is just one of the many ways Event Espresso can help the quilt retreat industry. For less than the cost of a hotel room, Event Espresso can help you with many aspects of your quilt retreat booking needs, without blowing your new sewing machine budget. 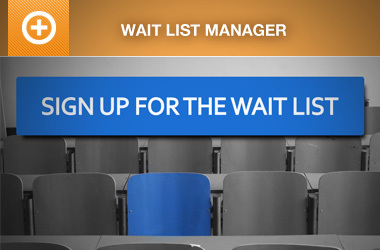 Custom registration forms – Collect any sort of attendee information (such as meal & sleep preferences) with custom event registration forms and questions. 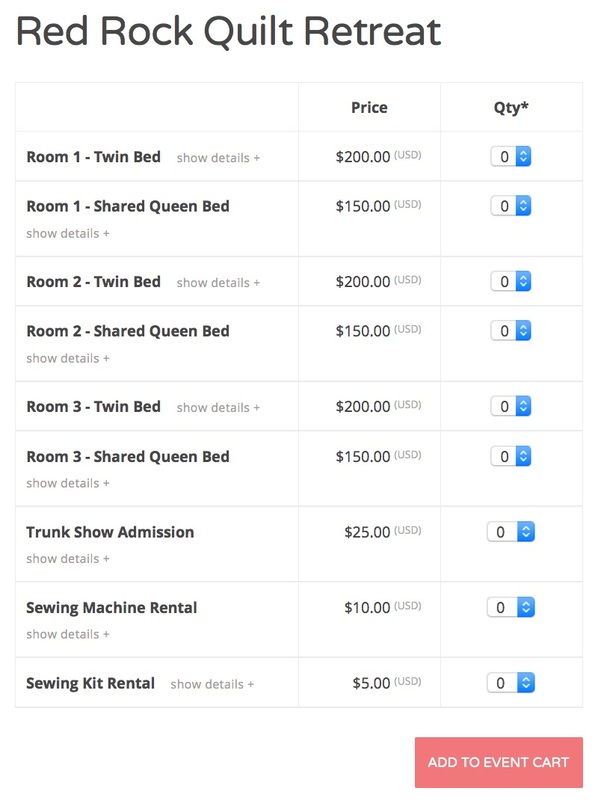 Multiple ticket & pricing options – Easily create & sell different types of tickets, such as general admission and “Trunk Show” tickets, sewing machine rental tickets, and multi-ticket packages. Showcase your events – Post the name and location of the event, add a description, and featured image. Venue management – Create quilting retreat venues and reuse that venue information time and time again, so it’s easy to setup the next event. Member only prices – Use the WP User Integration add-on to allow members of your quilt guild to receive discounts on their tickets. This add-on also let’s your customer’s view the past events they’ve registered for, as well as cancel registrations if needed. Staff profiles – Identify staff who are in charge of the event, in case the event registrants need to contact that person. Staff profiles are also reusable. Attendee & registration reports – Export a list of all the registrants for the quilt retreat or trunk show events. 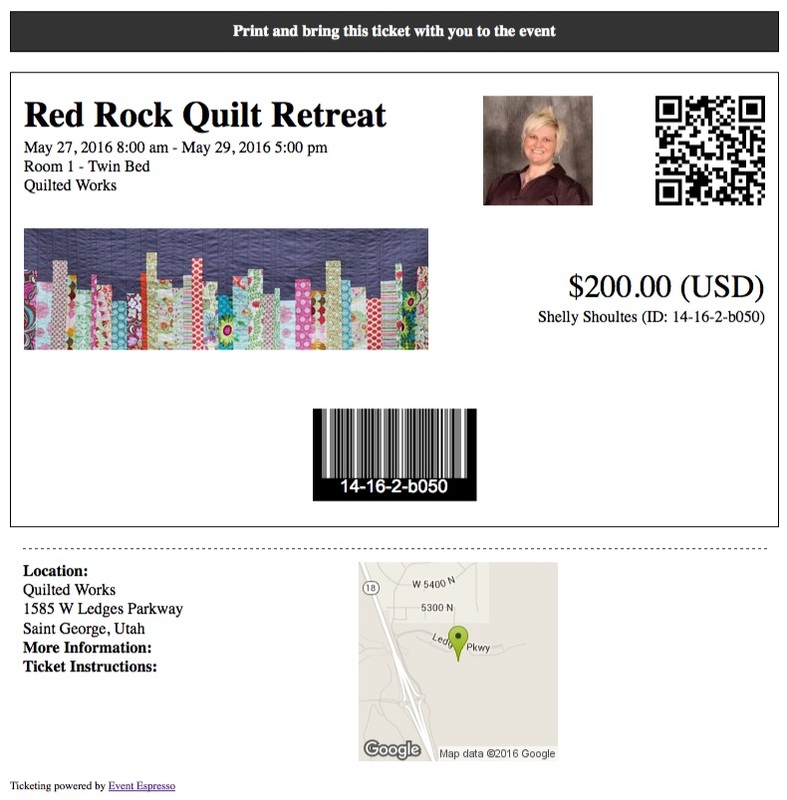 Print at home tickets – Using the ticketing add-on, quilt retreat and trunk show event organizers can issue tickets that can be scanned with a barcode scanner. This simplifies the check-in process on the day of the event. 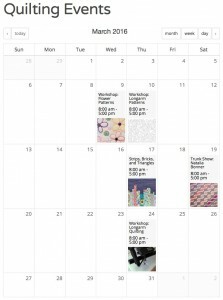 Register for multiple events at once – With the Multiple Event Registration add-on, event organizers can allow registration to many different trunk show or quilt retreat events at once. Selling tickets and getting people to your quilt retreat & trunk show events has never been easier. This is another area that Event Espresso excels, as it has many tools available to help you get the word out about your trunk show events, quilt retreats, and quilt guild meetings. 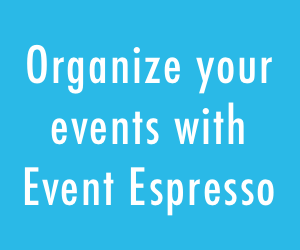 The Events Calendar add-on for Event Espresso allows you to display your sewing retreats & trunk show events in a way that your users are familiar with. The events calendar makes it easy for your members to find sewing retreat events and to add your events to their own calendars, so they don’t forget! 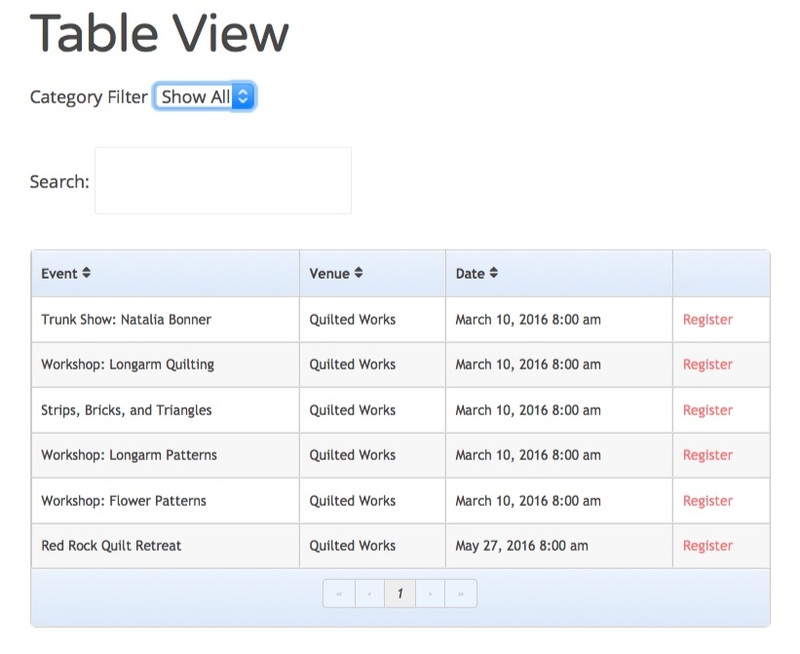 Displaying your sewing events in a table view is great for potential registrants to see quickly see what’s happening. The Events Table Template add-on provides you with an easy to use system that allows you to change the look and feel of your sewing and meeting events. It comes with a simple table template with category filters, table search, table paging, and more. The Event Espresso Grid View template is great way to display pictures of your favorite quilt, or classroom photo in a grid like structure that link directly to each quilting event. What’s nice about the grid view template, is the grid dynamically conforms to the width of the page. For example, if your page width is somewhat small, then the grid view may only show two columns, whereas a larger page width will show 3 or 4 columns, automatically. Don’t waste time printing out excel sheets, verifying payments, and crossing off names as attendees show up at the retreat. You’ll look just like a modern organizer with ticketing and scanning features integrated right into your quilt retreat website. Create great looking tickets that can be printed at home using the Event Espresso Ticketing add-on. Add as many, or as few details to the ticket as you need/want. Such as seating, eating, and sleeping locations, or just about anything you can think of. Custom tickets can be used any number of ways, as we’ll discuss below. Tickets used for entry can double as badges, so retreat attendees can easily identify each other. This is great for networking among attendees, sharing information stored in QR codes, and more. Mailing lists are great way to follow-up with your sewing retreat attendees. What retreat booking software would be complete without after event follow-up and re-marketing features? That’s why we’ve made it possible for Event Espresso to be integrated with a very popular mailing list manager, called MailChimp. 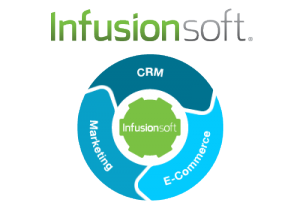 If the Event Espresso MailChimp add-on is installed on your website, whenever someone registers for one of your events, their contact information is automatically added into a specified mailing list, or group in MailChimp. That way, when you’re ready to post your next event, you can email all of the people who’ve registered before about any upcoming quilt retreats and trunk show events. When organizing the next retreat for your quilt guild, don’t wait until the last minute set up booking software with one of our competitors. Waiting until the last minute could have you spending as much as a brand new Bernina or Pfaff sewing machine! With Event Espresso, you can have your own sewing retreat booking website up and running in no time. Not only can Event Espresso be used for quilt retreat registrations, but it can also be used for posting upcoming Quilt Guild meetings, weekend sewing events, girls quilt-night out, and more. 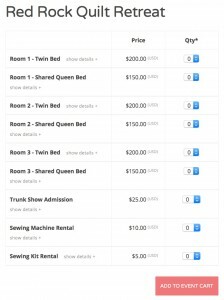 Best of all we do not charge you per-ticket fees – a hot button issue for many quilt retreat and trunk show event managers! If you have not yet chosen an online booking software for your next quilt retreat or sewing event, know that our yearly subscription based pricing can potentially generate additional revenue for you. Unlike other quilt retreat booking and ticketing companies, who hold on to your ticket sales money until after the retreat, Event Espresso allows you to choose the payment processor, so the money goes straight to you as soon as tickets are sold – just like a product sale. 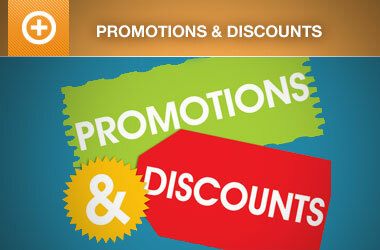 That gives you the money you need to cover bills, pay for venue rental, and even earn interest. If your current quilt retreat booking system doesn’t provide the tools mentioned throughout this post, please contact us at your convenience, or post to the pre-sales forums and we’ll do our best to help explain how it can work for you.